A wildlife lovers' paradise! 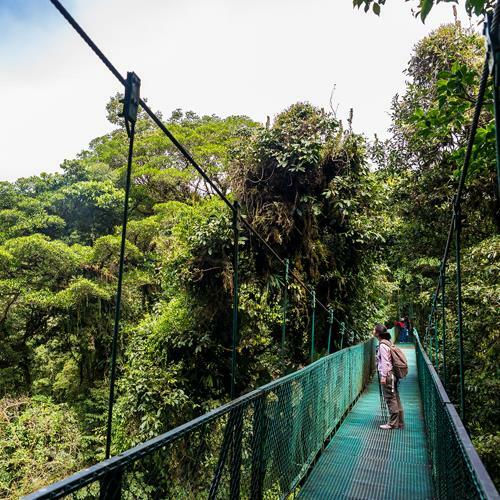 Land in San Jose and continue to the most popular destination in Costa Rica, The Arenal Volcano area with its impressive views and activities and end this journey in the fascinating Monteverde Cloud Forest where more adventures await you. From the Mountains of the Central Valley to Palm Fringed Beaches. 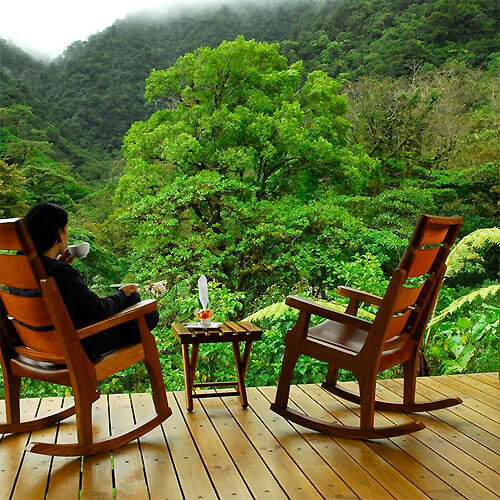 Stay at your forest lodge in the charming highlands of Costa Rica's central volcanic range; Central Valley North, to have an intimate encounter with nature, continue to Arenal Volcano for the perfect introduction to countless outdoor activities and possibly a dip in its hot springs. 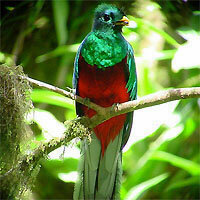 Next, enjoy the National Park of Manuel Antonio with its Jungle Lined Beaches and lots of wildlife. Finish with a stop in San Jose City before heading back home. Volcano and Beach Adventure Fly to San Jose and drive up to Arenal to enjoy its Volcano and hot springs, continue to your secluded hotel in Jaco Beach, a bustling beach town known for its party-like atmosphere and laid-back attitude and finish with a stop in San Jose City before heading back home. Essence of Nature. Arrive at San Jose International Airport and immediately take a ride to Arenal to enjoy its Volcano and hot springs, continue to your secluded hotel in Jaco Beach, a bustling beach town known for its party-like atmosphere and laid-back attitude. Next, adventure to Manuel Antonio-Quepos with Jungle Lined Beaches and lots of wildlife. Return to San Jose to take your flight back home. 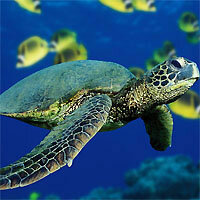 See the best of Costa Rica! 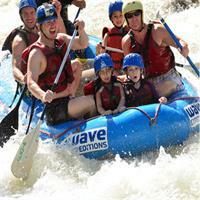 Fly to San Jose City for a short stay at Costa Rica's capital and main gateway. 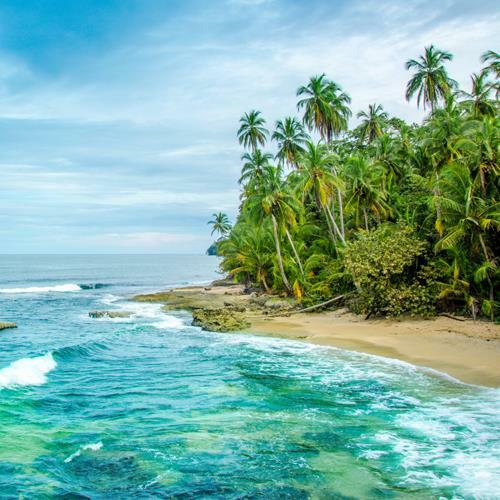 Next, travel off the beaten path into the wild rainforest of Osa Peninsula, where the fantastic Corcovado National Park is located. 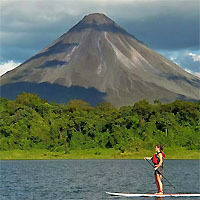 Continue to Arenal Volcano for the perfect introduction to countless outdoor activities and possibly a dip in its hot springs. 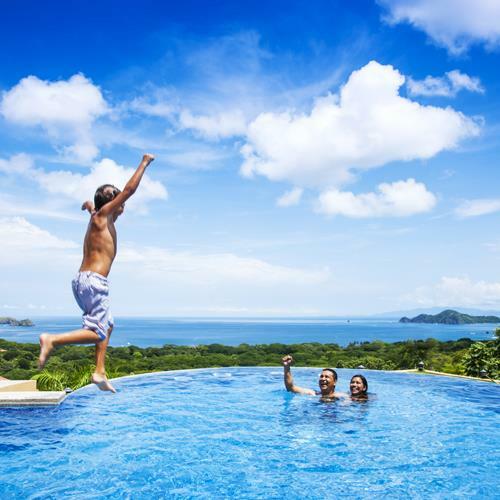 Finish your trip at the Guanacaste Beaches for fun in the sun and relaxation surrounded by vegetation. 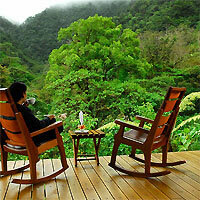 Fascinating Costa Rica Self-Drive! 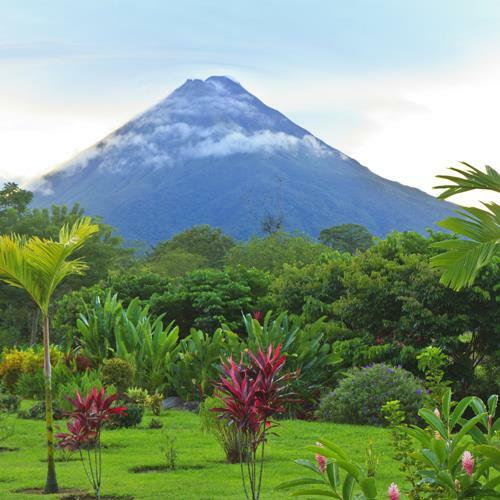 Fly to San Jose and drive up to Arenal Volcano for the perfect introduction to countless outdoor activities and possibly a dip in its hot springs. 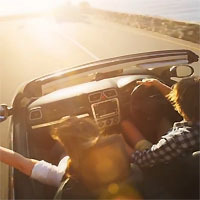 Continue with a road trip to the Guanacaste Beaches and discover Costa Rica's most popular Pacific Coast, over 100 miles of fun in the sun and relaxation surrounded by lush vegetation. 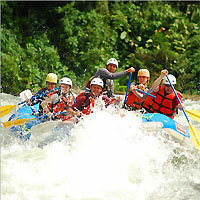 The Ultimate Nature Lover's Package Fly to San Jose City for a short stay at Costa Rica's capital and main gateway. 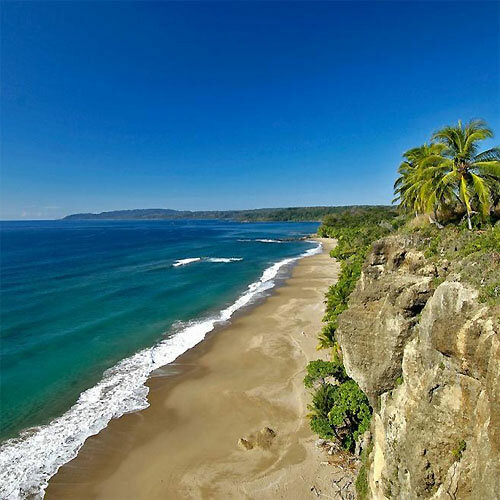 Then, visit Tortuguero National Park, one of the world's most important nesting sanctuaries for Sea Turtles and the main nature tourist destination in Costa Rica. Continue with Arenal Volcano and its hot springs. 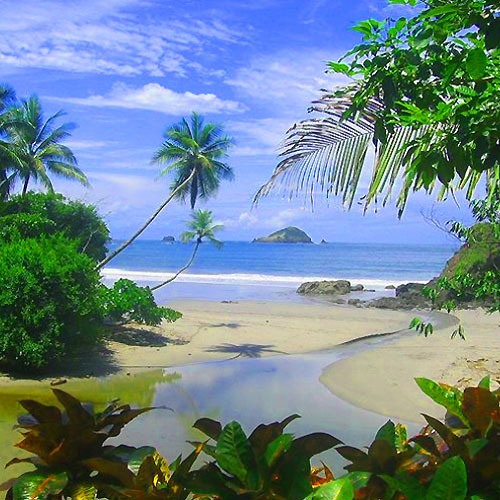 Next, enjoy the National Park of Manuel Antonio with its Jungle Lined Beaches and lots of wildlife.